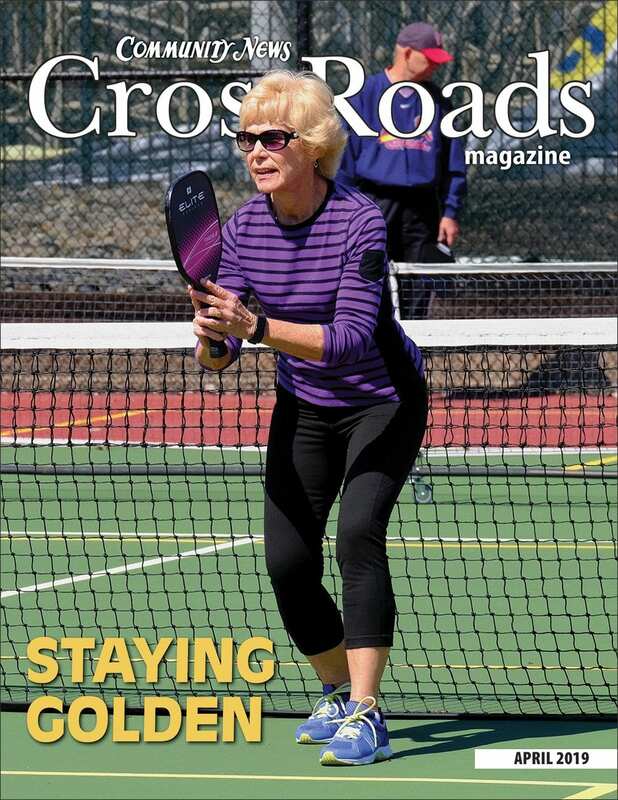 Your source for local news & events. 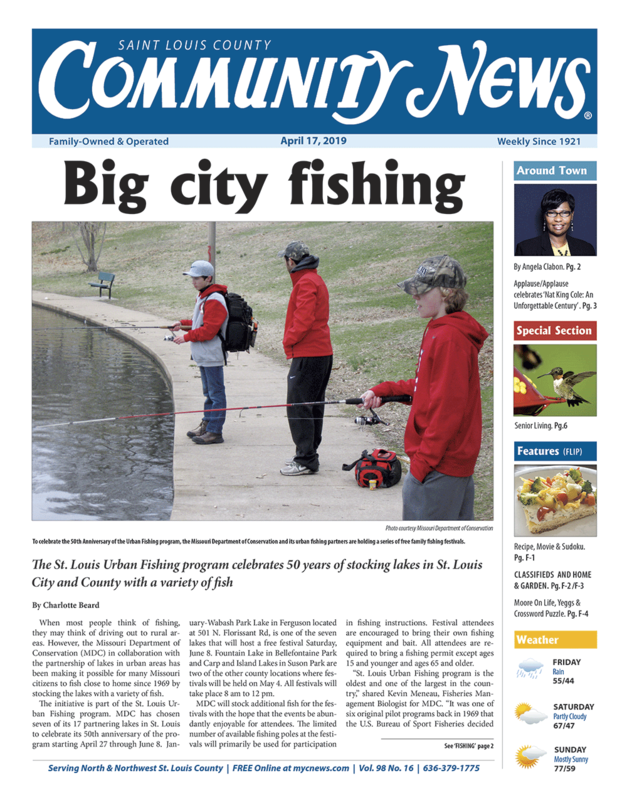 The Community News covers news and events from St. Louis County and St. Charles County. We focus on bringing the news to the community every week. 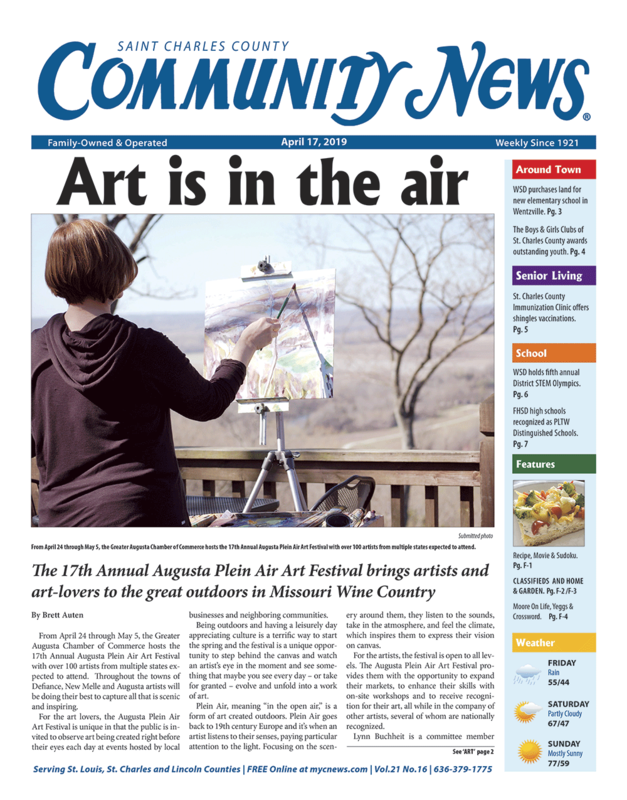 The Community News is available in many newsstands in the area or read us here. See a business that you like or want to know more about? Simply click on their ad and you will be directed to their website. Enjoy reading our publications! 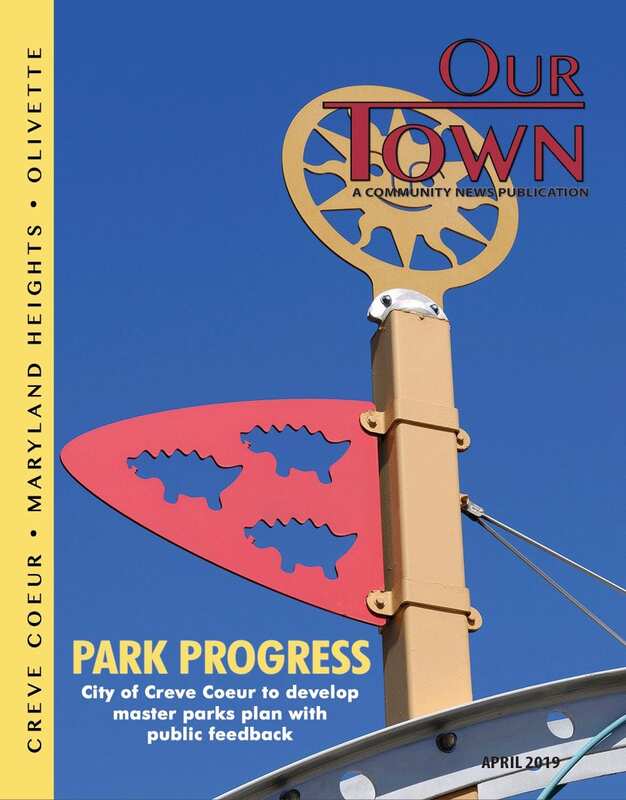 Would you like to receive email notification of new issues and events around town?